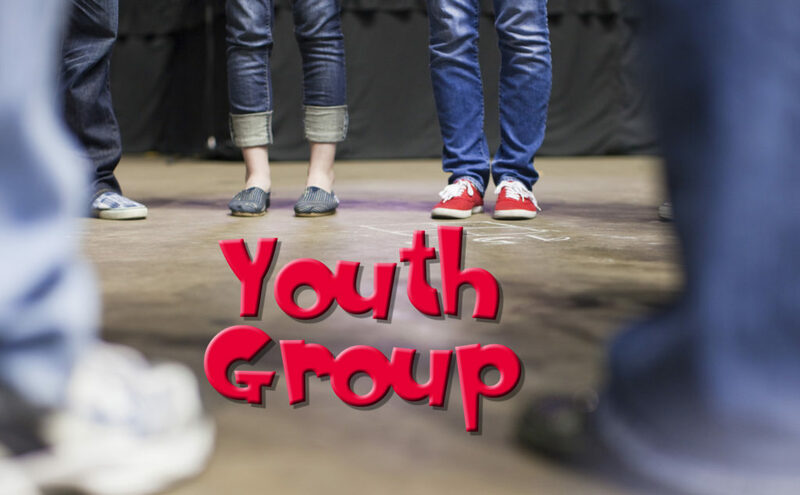 Youth Group Sunday Nights 5:30-7:30 p.m.
For Jr High and Sr High Students. Invite your friends for a great night filled with games, snacks, friends, and getting to know Jesus and how much He loves you! Youth group meets at Leighton Church in the Youth Room. Enter through the north door by the gym. Dinner is provided from 5:00-5:30 p.m. for those who wish to come early and eat before youth group starts at 5:30 p.m.
April 21 – No Youth Group – Happy Easter! Christ is Risen!! May 5 – Youth Group Year End Party Dinner at 5:00 p.m. Party from 5:30-7:30 or 8:00 p.m.
June 30 – West Virginia Mission Team Building 6:30-8:00 p.m.
July 14 – West Virginia Mission Team Building 6:30-8:00 p.m.
August 11 – Worship on the Waterfront Grand Haven featuring “The Birdsongs” 5:00-9:30 p.m.
September 15 – Youth Group Kick Off! Join Leighton Church Youth Group Facebook page to stay in the know. 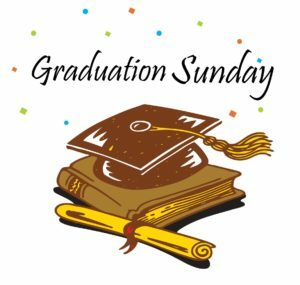 High School Graduate Recognition Sunday, May 19th 9:30 a.m.
High School graduates and their families are invited to this special service where they will be recognized for their accomplishment of graduating from high school. Each graduate will receive a gift of their choice. Use this link to make your gift selection. Graduates, please bring your cap and gown to wear during the service and e-mail a senior photo to the church office by May 7th.